You know that feeling you get when it seems like you are not making progress? Are you filled with busyness and feel like you are on autopilot going in circles? 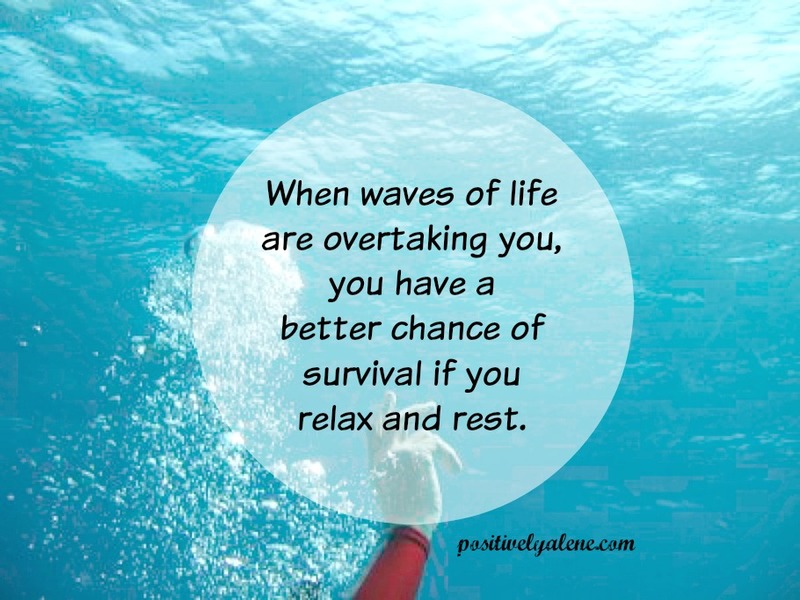 My friend Alene has some good practical advice that can help you find rest. This entry was posted in Re-blog, Virginia and tagged reblogwednesday, rest. Bookmark the permalink. Yes Cathy, I am staying pretty busy 5 days/week. I enjoy the two days off in the middle of the week. Blog has suffered becasue of work schedule. Thanks for hanging in with me. Take all the time you need to rest… We will be here when you come back!